Today I want to talk to you about the Synology DiskStation 214+. This is a NAS device also referred to as network attached storage. The reason you might invest in something like this is so that you can store all of your data and files in one central location, which can then be accessed via multiple computers. For example you may have a desktop and laptop, or members of your family may each have a laptop and access the files stored on your NAS. This Synology range differ from others with regard to the specifications and features offered up by their excellent suite of software. Looking at the hardware first, the DS214+ has a Dual Core CPU and is capable of transferring your data at superb speeds (up to 208 MB/s Reading, 153 MB/s Writing). It also has dual LAN (ethernet) connections and USB 3.0 for adding external devices. 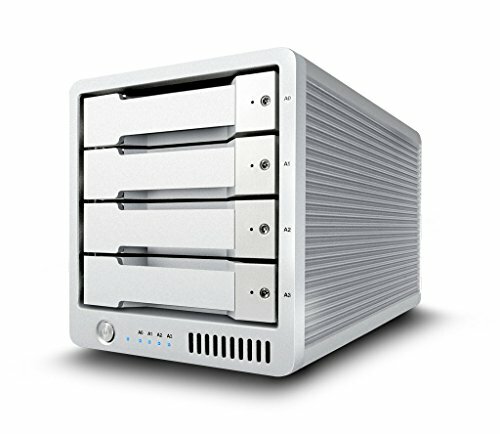 Two hard drive bays accommodate 3.5 inch SATA hard drives and these can be set up in various configurations either for enhanced performance or data redundancy. Data redundancy means that if one hard drive fails you have a mirror image of all your files on the second hard drive and you don't lose precious information. Synology update their hardware on a regular basis, adding new features to keep up with the latest technologies. They also update their DiskStation Manager software regularly and this adds a whole host of new features to your device. So apart from simple file sharing, you can also set up automated backups, share various media files and access your data via mobile devices. You can also connect a printer to one of the USB ports and share this printer over your network, this is a great feature for family and small business use. With all these features you may already be thinking that this offers great value, but there is more. 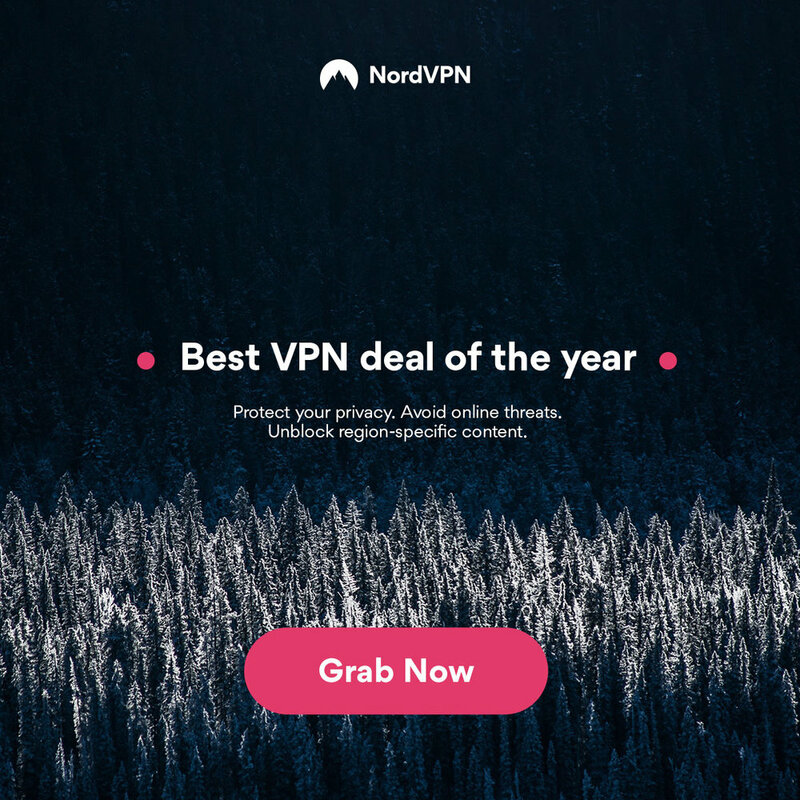 You can add antivirus, a DHCP server, or even audio station which enables you to share music tracks over your network via a user friendly interface. One of the features I like, being a small business owner, is Surveillance Station. This allows you to connect compatible IP cameras and have them record video footage direct to your NAS. So your DiskStation does not stand still, as the company regularly add new cut new packages to the mix, which extends its value and certainly future proofs your device to a certain extent. I create and store a lot of video footage for the Geekanoids Channel and over the years I have used many storage devices, but none really come near to the overall package that is available by investing in a Synology product. The performance of the DS214+ has certainly exceeded my expectations, with the build quality being very robust and well finished. Noise levels are always kept to a minimum, but if you are working in a controlled environment (perhaps a recording studio), then you may want to locate your DS214+ in a different room. That said, I can certainly recommend this for storing a whole host of different files or indeed if you are looking at setting up something a bit more complicated like a server. To purchase in the UK click here. To purchase in the USA click here. Kanex meDrive File Server for iPad Mac & Windows PC ... serve up your files to various devices including the iPad, Mac, Windows very easily. G-Technology G Drive 1TB Mobile USB 3.0 Hard Drive Giveaway ... your chance to win a superb portable hard drive with big capacity & excellent performance. Winner has been announced on Twitter & Facebook. Thanks to everyone who entered. Western Digital My Net N900 Central ... the best of both worlds in one product. You get a wireless router (with gigabit ethernet) plus a 1TB hard drive built in. Check out my experience with the My Net N900 central in this video. The Synology DiskStation DS413 is a NAS device, that is aimed at workgroups & offices, though it could just as easily be incorporated into a home office environment too. Just to clarify NAS stands for Network Attached Storage, which is essentially a central location (or device) where you store your files so that they can be accessed by multiple users. In an office environment this might be 5,10 or 50 desktop workstations. In a home setting this might be you on your laptop, your wife on her desktop and Johnny on his iPad… you get the idea. The DS413 is aimed at a higher level due to its specifications. It sports a dual core 1.067GHz processor, 1GB of memory, gigabit ethernet and space inside for four SATA hard drives (or SSDs). The superb specification lends itself to some impressive data throughput, which ensures that each user is not left hanging when trying to access their files. You can see me unbox the DS413 and give you a guided tour in the following video… then please read on for my experience in setting up the device and its ease of use. The big selling point for me on the whole Synology range is the DiskStation Manager software. This is regularly updated with new features and is a joy to use. After logging in the control panel is well laid out, with a "System Health Panel (see left) giving you a quick summary of how everything is looking, uptime, who is logged in etc. This list is also scrollable so that you can look back over the recent activity. It also allows you to monitor CPU & RAM usage. In my tests I barely touched the surface with regard to pushing the CPU, but with multiple users accessing files this is where the dual core power comes in useful. Digging further into the Control Panel (see below) shows a plethora of options which on first glance could be quite daunting. There are so many features for setting up things like FTP, WebDAV, firewall, power saving features. It could easily have been cluttered, but it is so well laid out that you can just pick the features you need to use very easily. Clicking 'User' presents you with a list of current users, you can see below that I already have an admin, myself & account guest setup (although I have this disabled at the moment). Clicking the 'Create' button (top left) brings up the window below, where you can input details of a new user. After inputting the username, description, password & email, you are then guided through adding your new user to a specific group, followed by "assigning priveleges" which is essentially setting what files you are granting them access to, plus whether they can read only, or write files to the NAS too. It is all presented so clearly, that I fail to see how anyone would have trouble setting up many of the features using DiskStation Manager. It is this ease of use that Synology seamlessly delivers across their range. This is thanks to all their devices using the same front end user interface. The hardware speaks for itself and with the DS413 you get awesome build quality, coupled with excellent performance, a truly winning combination. Where others try, with sometimes clunky software and hardware that just about supports one or two users, the Synology DS413 has the power to support multiple users without falling over. It also offers up many high end features such as VPN, antivirus, PHP/MySQL to name just a few. There are a lot more features than those I have covered here, enough to write a book really. I will share more features in future product reviews. Synology's website can be found here … please do check them out. Western Digital My Book Thunderbolt Benchmark Speed Test.